Venezuelan government opposition leaders have called for a national strike on July 26 and 27, 2017. During these two days, private sector offices will be closed. Though not an official government strike, service interruptions and delays should be expected for courier services and government offices. Venezuelan government opposition leaders have called for a national strike on July 26 and 27, 2017, which will result in private sector office closures as well as service interruptions and delays for courier services, immigration offices and civil records offices. This strike is an effort to stop a July 30 vote by the current ruling party to amend the country's constitution and alter the government's system of checks and balances. If President Maduro does not agree to suspend the July 30 vote, opposition groups are planning a march on Friday, July 28, which may prolong delays and service suspensions. Individuals with current immigration, document procurement or document legalization cases in Venezuela should expect delays. While many foreign consulates based in Venezuela have reported that they will remain open, although likely with minimal staff, the protests may prevent personnel from arriving to work on time, if at all. 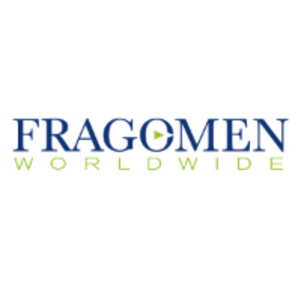 Fragomen will continue to monitor the developments and will provide further updates as new information is released.